This coffee will be fresh roasted for you. 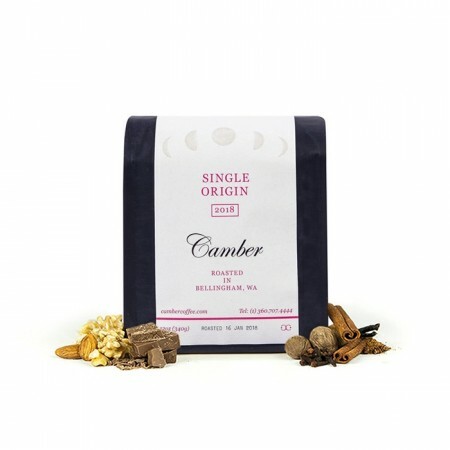 We expect Camber Coffee will roast and ship this coffee in 1-2 business days depending on their roasting schedule. 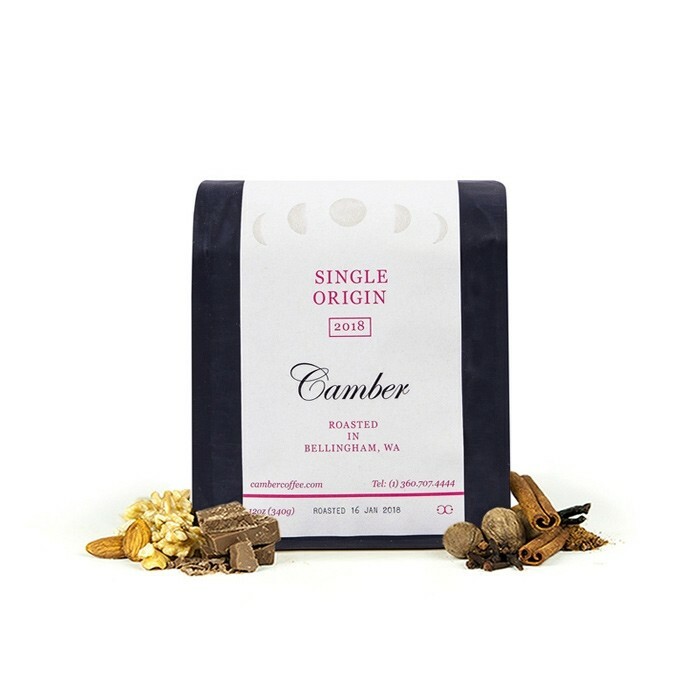 This is the Goodnight Moon Decaf brought to you by Camber Coffee. This decaf coffee is a blend of coffees from Ethiopia and East Timor and was fully washed before being decaffeinated using the natural Swiss Water decaffeination method. The cup has rich notes of toffee, chocolate wafer, and roasted nuts with a round, full body. When I first brewed these beans (French press), my thoughts were tepid. It was a decent, well balanced cup of coffee, but nothing to write home about. Then on a whim I put a batch of cold brew in the fridge to steep overnight. The result was nothing short of an amazing iced coffee. All the sweet notes of cherry and chocolate were apparent on the nose and tongue. The acidity was very subtle, and with no sweetener or dairy, the coffee had a pleasant natural sweetness. This is now my exclusive cold brew bean.